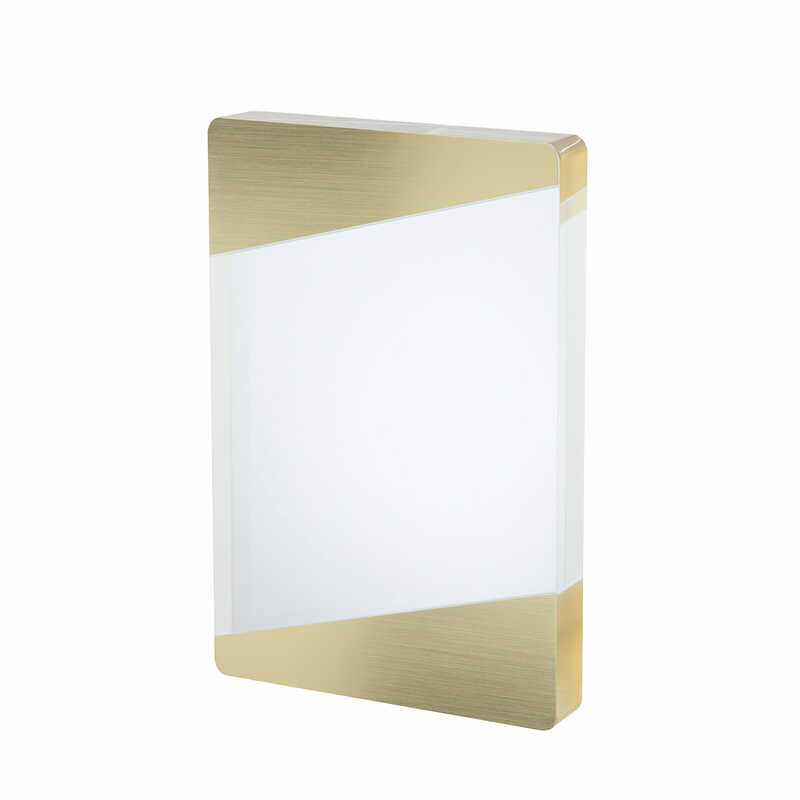 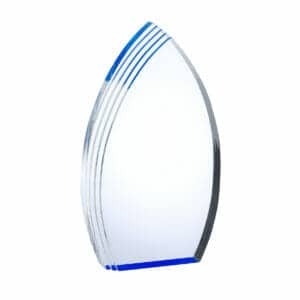 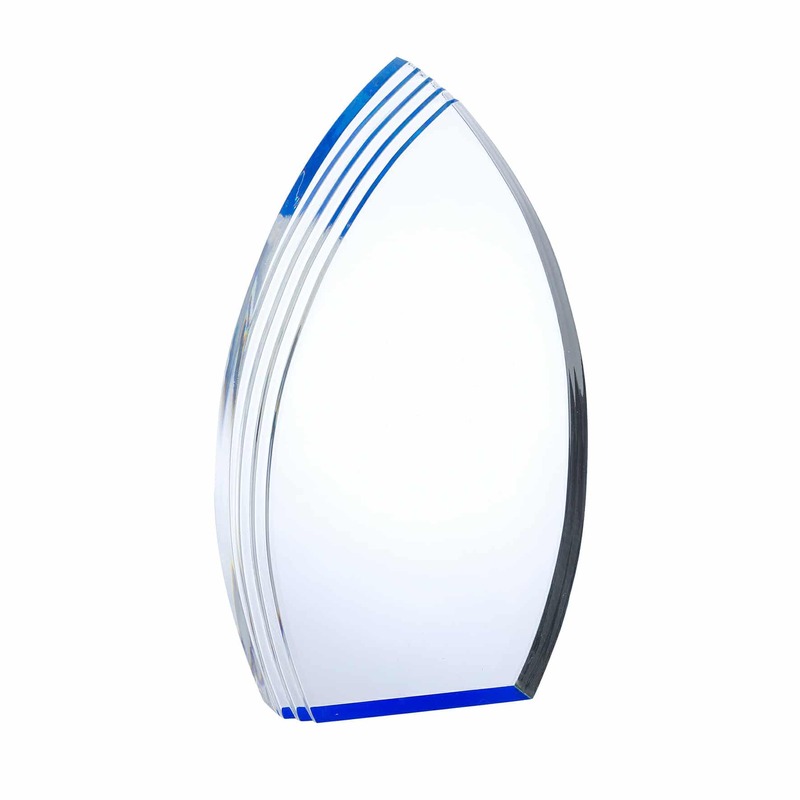 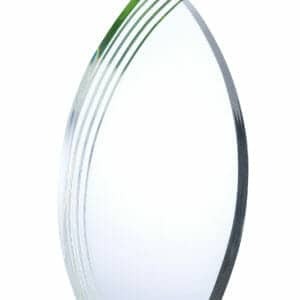 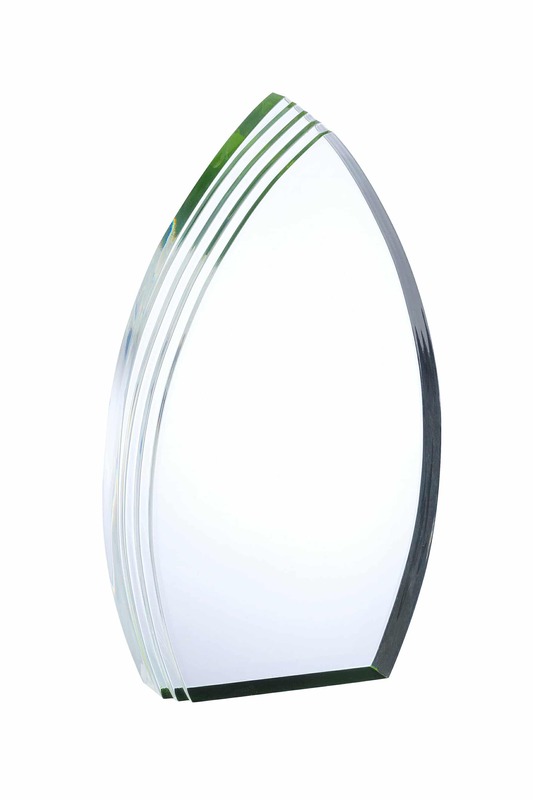 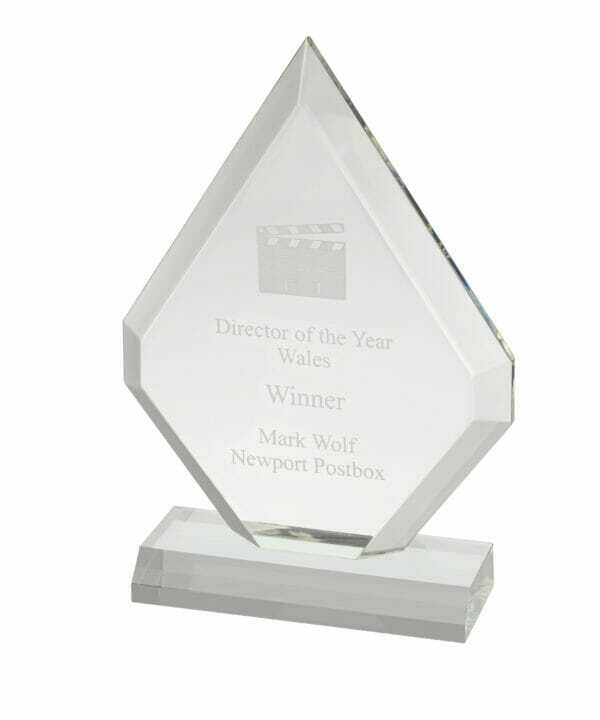 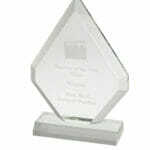 This Clear Peak Acrylic Trophy can be used as an alternative to glass. 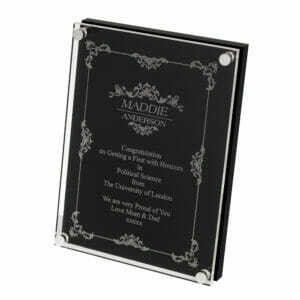 It is suitable for beautiful Laser Engraving, with pin sharp reproduction of wording (included) and logo or image (+£6). 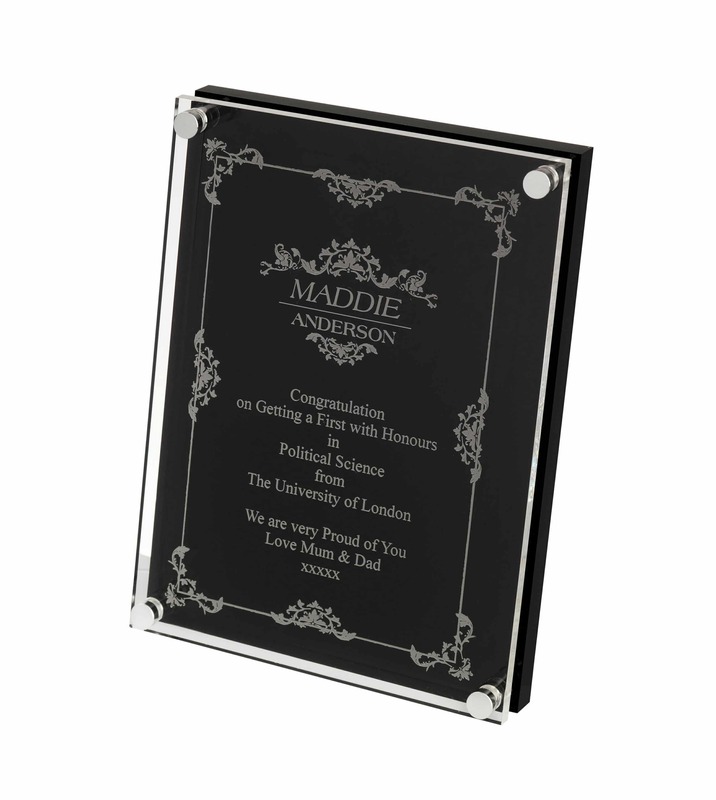 Ideal for Annual Business Awards, Employee Recognition Awards, Celebratory Industry Events and many more.